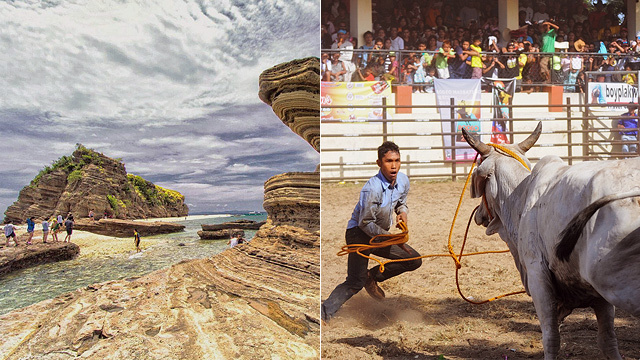 (SPOT.ph) Here at SPOT.ph, we’re pretty big on fun workouts that don’t actually feel like workouts. Sweating it out through laser tag, appreciating the great outdoors through hiking, and hitting the dance floor? Count us in! This is true for swimming, too. This cardio workout that doubles as full-body exercise burns A LOT of calories that you have every excuse to do some carbo-loading right after. Convinced already? 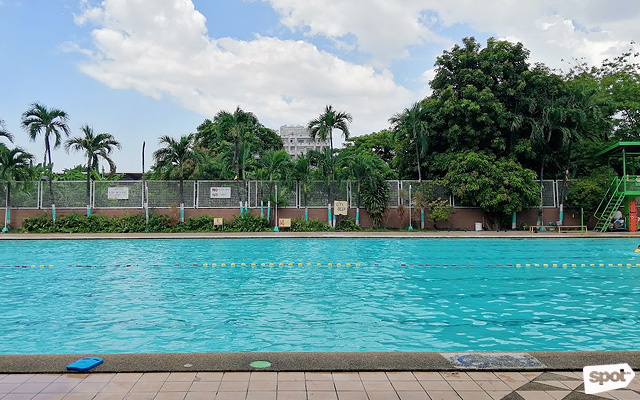 Since not all of us have easy access to private pools, we scoured the Metro for public-access pools that are perfect for your next sesh. We also ranked them based on pool size, cleanliness, crowd volume, value for money, and accessibility; and disregarded the ones that we’d rather have not seen. All SPOT.ph Top 10 lists are researched, paid for, tested, and selected by the writers and editors. 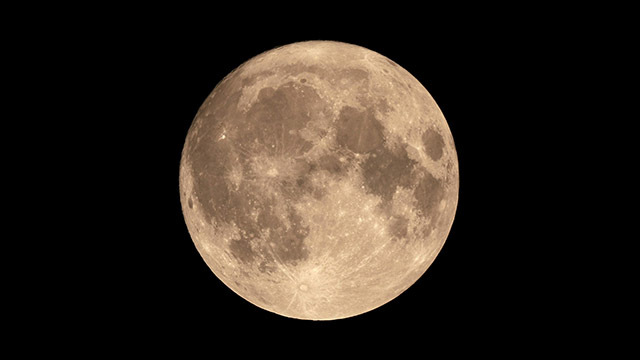 They are discreetly conducted without any notice made to the facilities or their owners. 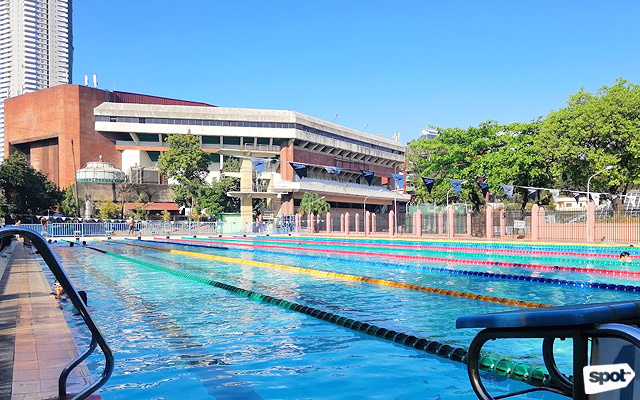 The pre-war Art Deco-inspired Rizal Memorial Sports Complex houses the training facilities for most of our national athletes, from a weightlifting gym to a track oval. So it doesn't come as a surprise that they don't easily allow walk-ins into their swimming pools. 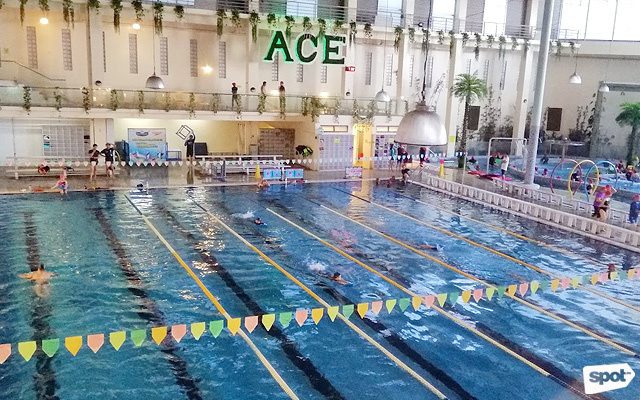 But if you do wish to train alongside competitive swimmers and avoid the crowd, you can just type up a letter of request addressed to Merlito Ibay (Executive Director of the Philippine Sports Commission) citing why you need to use their facilities—whether you want to take swimming lessons through their in-house coaches (P4,500 for 10 sessions) or train for an upcoming aquathlon. Just make sure you let their coaches know if it's the latter. 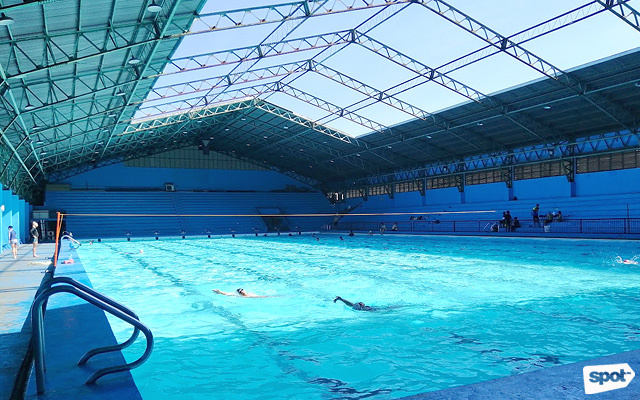 Processing takes less than a day and once you get their approval, you're good to use the well-maintained Olympic-sized (50-by-25 meters) swimming pool for the rest of the year. 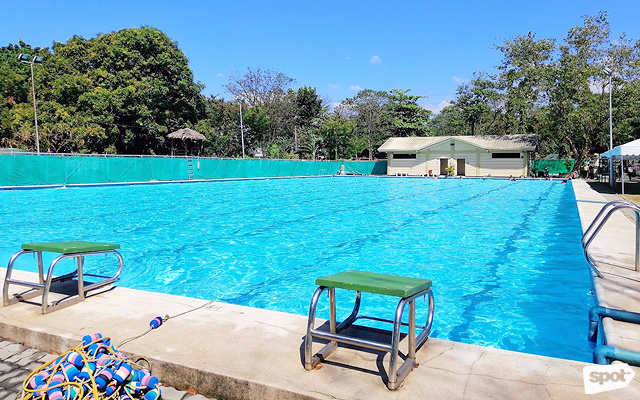 Aside from the lap pool (which has a varying depth from five to seven feet), there's also the four-foot pool and a 17-foot diving pool. 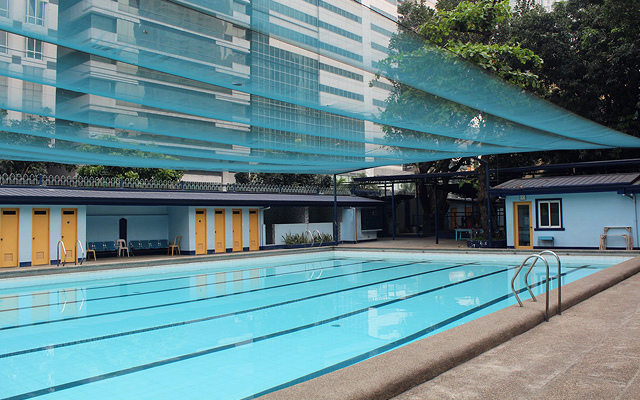 It's also the easiest public pool to get to if you're commuting, being just right beside an LRT station. 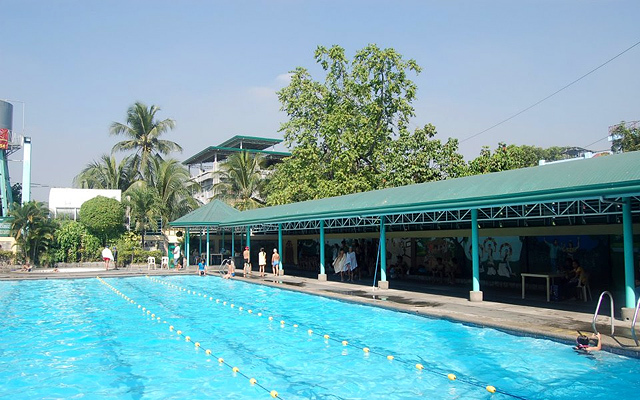 If not for that extra step to use their facility, Rizal Memorial Sports Complex would have made a podium finish. 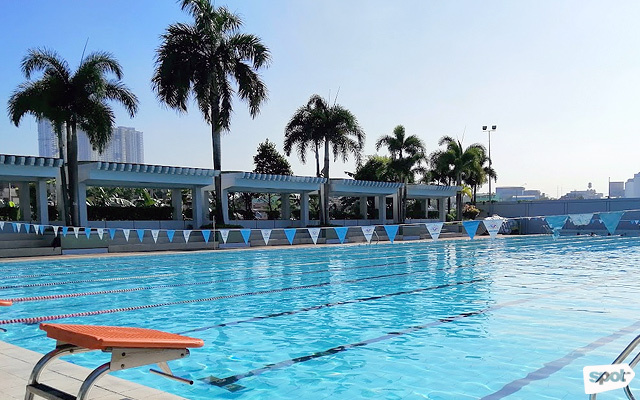 Technically outside Metro Manila, Vermosa Sports Hub is still worth a visit if you're from the South. 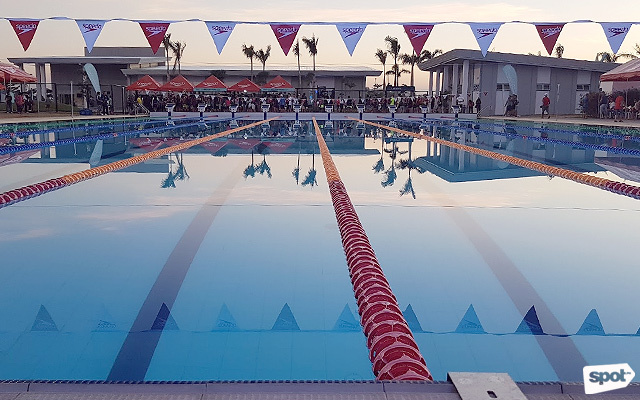 It opened its doors in March 2018 and was launched as a one-stop shop equipped with an Olympic-sized swimming pool, an international-standard track oval, and a store for fitness and sporting goods. 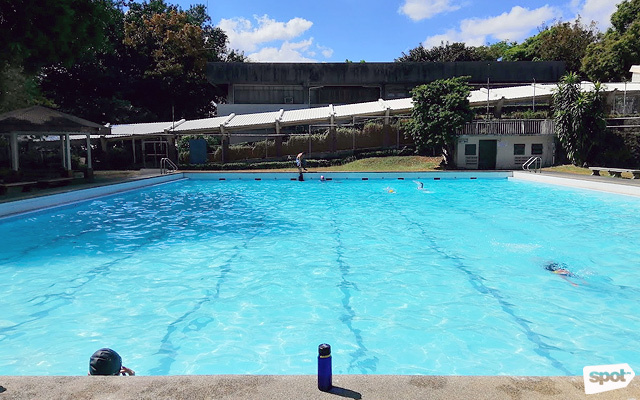 At P300 for four hours, the entrance fee to the lap pool can be expensive. 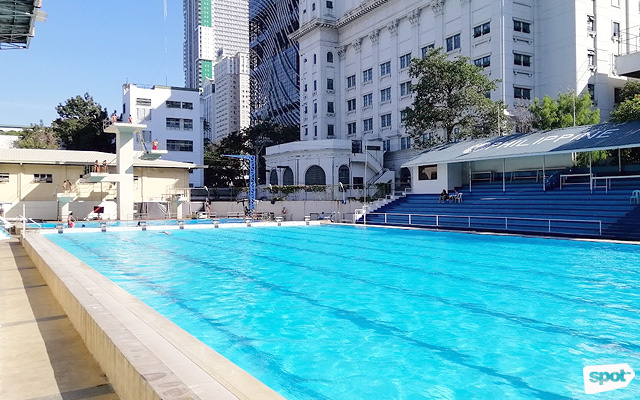 But that's a price to pay if you want to experience a 10-lane, 50-meter pool with Anti Wave Starting Blocks—which are also used at the Olympics, FINA World Cup, and other international swimming competitions. 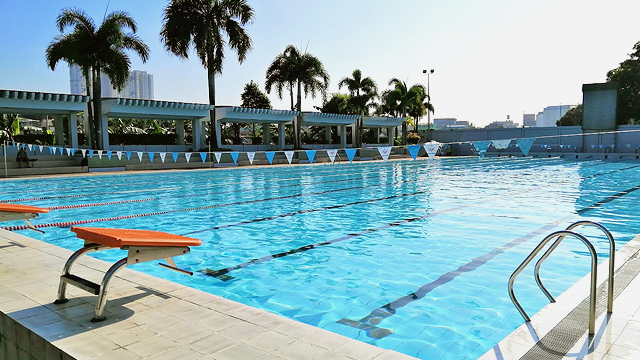 Discounted rates are also available for Vermosa Sports Hub members.